About - Diament Building Corp. If you’re ready for a custom home that truly reflects your personal style, Diament Building Corp. is the answer. 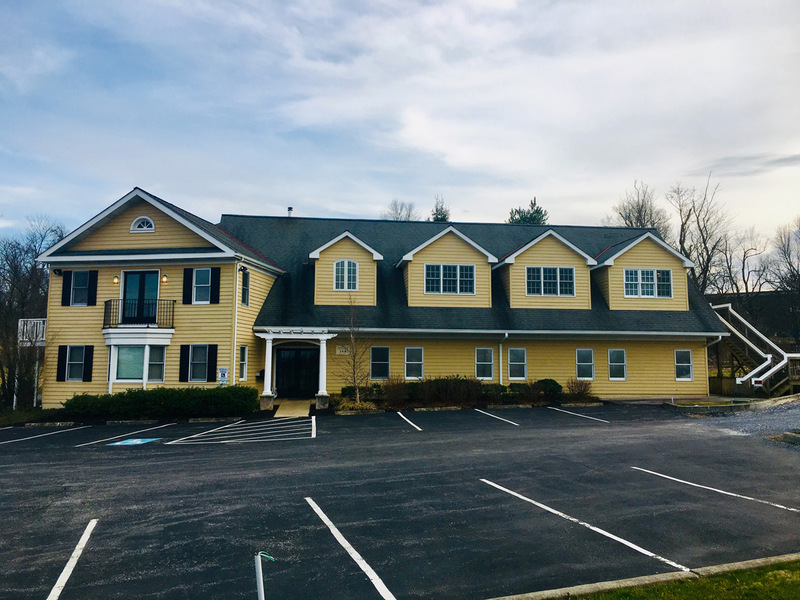 Diament Building has delivered excellence in custom home building for over 40 years, bringing its unique blend of quality construction and highly-acclaimed design to the most discerning home buyers throughout Chester and Delaware Counties. Diament clients are sophisticated and value better design, appreciate artistic details and understand the difference that quality of craftsmanship and materials inevitably make. A Diament home is a personal showcase, mirroring clients unique character in a home that will stand for generations. The Diament mission is to infuse better design into every home we build, from the quality of materials to the architectural details and the harmony between the home and the surrounding landscape. With a portfolio of over 250 custom homes, each Diament home bares a unique style and design.